I scored 5 pounds of lean ground turkey for $5. It’s the little things that make this momma happy. I immediately jumped on it and prepared it for back-to-school tacos. While most parents are stocking up on school supplies, I’m stocking my freezer for the busy school year ahead. T minus two weeks for me and three weeks for my kiddos. It was such a busy semester last year, I cleaned out my freezer completely. I didn’t have time to freezer cook or blog, sorry friends. I’m trying my best to get back into the swing of things and update my blogs (cooking and teaching). I’m always jumping into new adventures and my new one this year is my principal license. Last school year it was National Board certification and this year I’m adding another 24 hours onto my teacher duties. So, I need to woman up and start cookin’ again. Here’s what I’ve done so far. Taco meat and lots of it. 5 batches in the freezer for those easy peasy 5-minute taco nights for hubby take his turn cooking, lol. 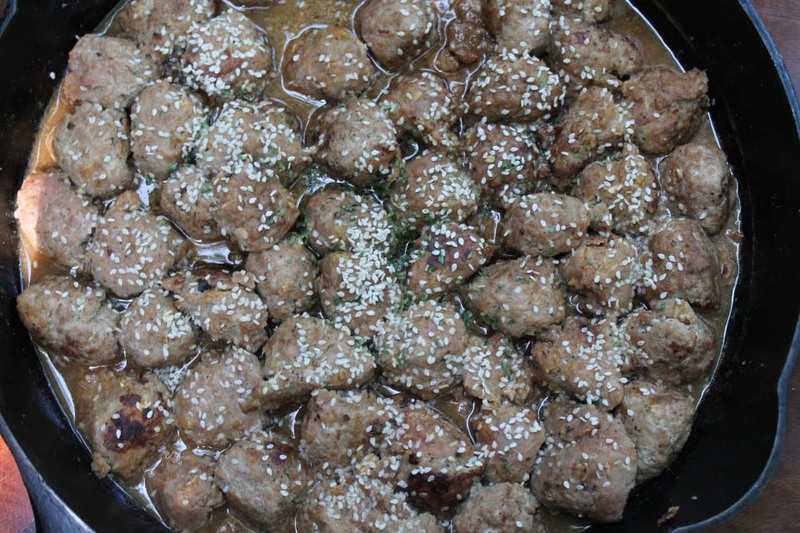 Here’s my best tips for freezer cooking taco meat. 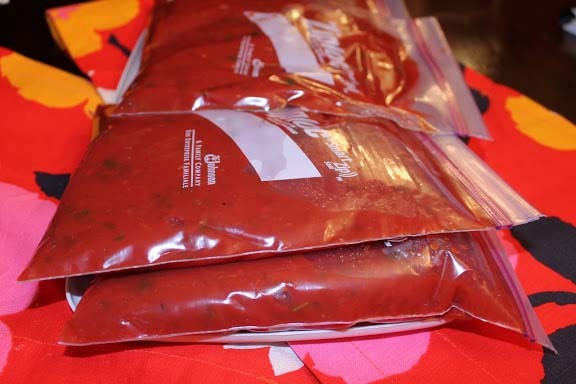 Allow it to cool to room temperature before bagging. Make sure your quart bags are labeled with sharpies with contents and dates. Squeeze air out and freeze flat. See my full post how to freezer cook taco meat here. Do you have any questions about freezer cooking? I’d love to answer them! How are you preparing for back to school? 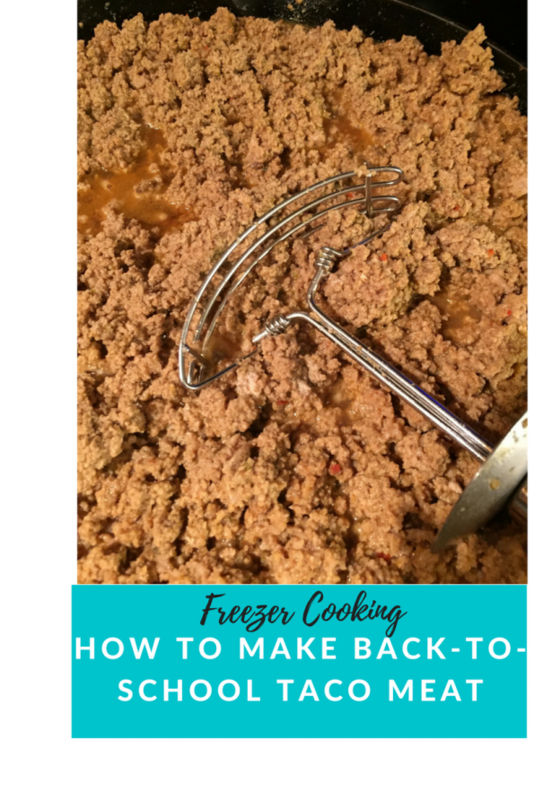 This entry was posted in Beef, Bulk cooking and tagged how to freezer cook taco meat on 05.08.2017 by admin.